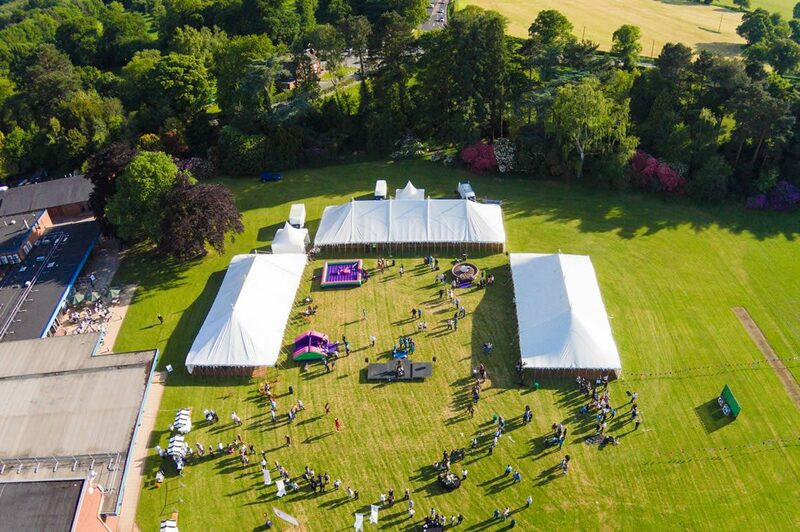 Specialists in outdoor events and the transformation of empty spaces, our team’s technical knowledge and experience will guide you through the planning and preparation stress free. 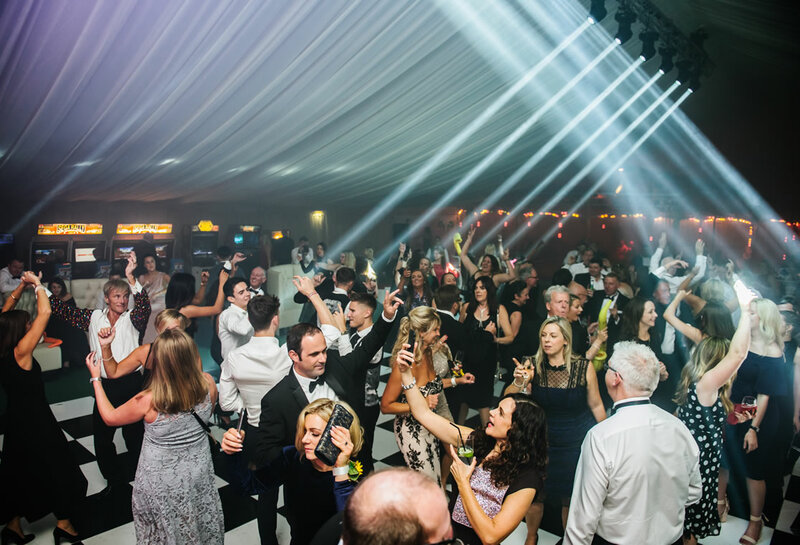 Although it may seem like a mammoth task from the outset, marquees, exhibition halls and empty warehouse spaces are the only venues where you can chose every detail of your event and make it truly personal to you and your brand. 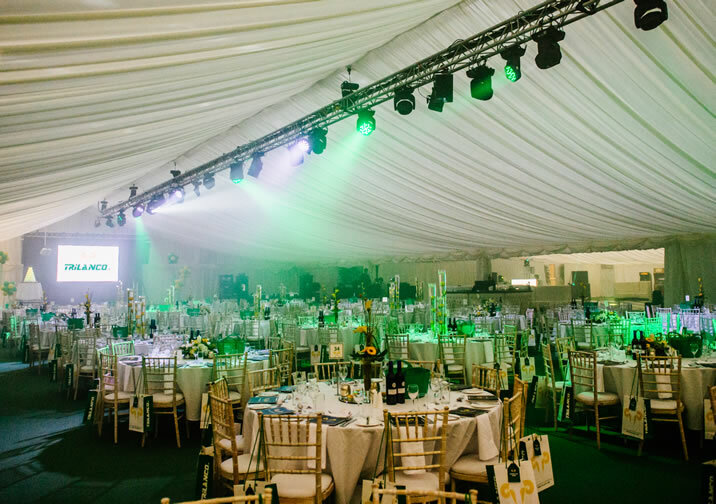 From the 2,000 capacity covered arena we created for Barclay Banks 325 Anniversary Celebration, to a 6,500 square foot empty warehouse we transformed in to the ultimate gala dinner space for Trilanco’s Grand Opening, our service can cater for all requirements. 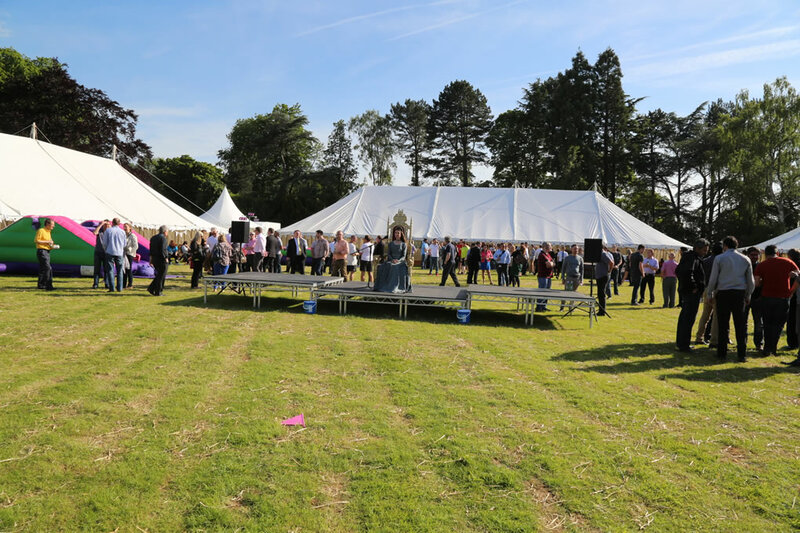 Working with tired and trusted suppliers we’ve worked with for many years allows us to guarantee the quality of every aspect of your event and ensure its delivered at the most cost effective price. To deliver on budget, we work on a pre-agreed management fee, not a percentage of your budget. 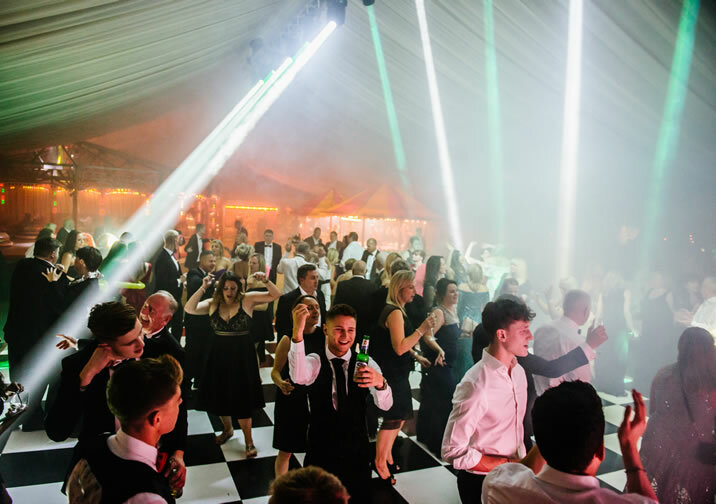 We also have furniture, bars and staffing all in-house which we can offer at discounted rates and work with individuals not agencies for any aspects of your event we are unable to provide in-house. Contact us today to arrange your complementary consultation.